I picked this album up from the library a couple of months ago. 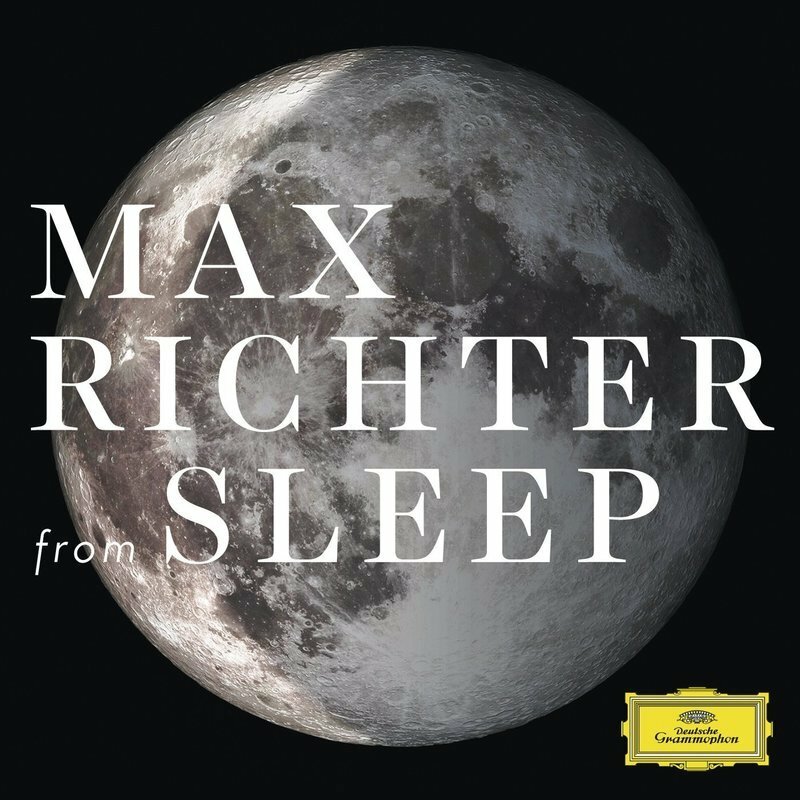 Most people know Max Richter's name probably from his song "On the Nature of Daylight". Richter is in all respects a contemporary composer of "classical" music. I put the word classical in quotes because while the music does use orchestral instruments the compositions are really anything but classical. Almost all of Richter's albums could be called concept albums and the music in some instances features elementals of ambient or electronic/synthesizer components. It is all very subtly done though and at first glance most of the music could be thought of as a traditional orchestral arrangement. The latest album from Richter follows in much of his previous work, in being a conceptual album. From Sleep is the shortened version of a larger composition which is approximately eight hours long. The music was/is designed to be listened to while one is sleeping and is said to guide you through the sleep process. This album itself is only about an hour long, but it features thematic elements of that larger eight hour composition. From a listening perspective, it is a nearly perfect ambient or background music piece. One could easily listen to this before going to bed, while reading or while just trying to wind down after a long day. You aren't going to hear anything here that is on the radio, but this is quite a good album overall for listening.